Have you ever sat at a Tailgating event in the cold, wishing you had a blanket to wrap up in? Well now you can wrap up in your favorite NCAA team Ultrasoft Blanket. 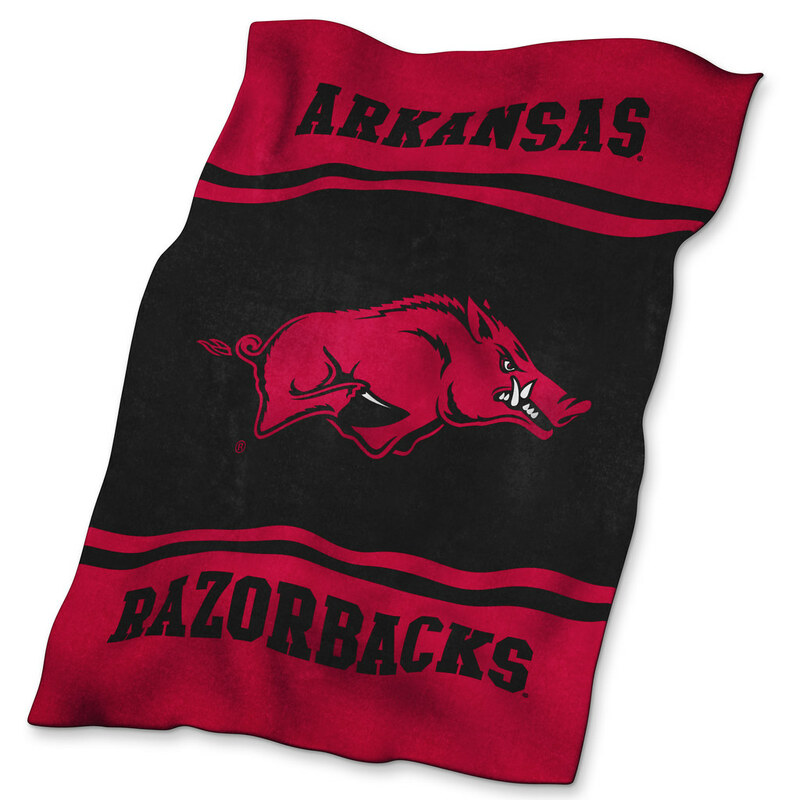 The Arkansas Razorbacks NCAA Ulttrasoft Blanket is the softest officially licensed blankets out there. These blankets are machine washable, very warm and svery light weight! Whether you are tailgating or lounging at home watching the game, the Arkansas Razorbacks Ultrasoft Blanket will keep you warm.